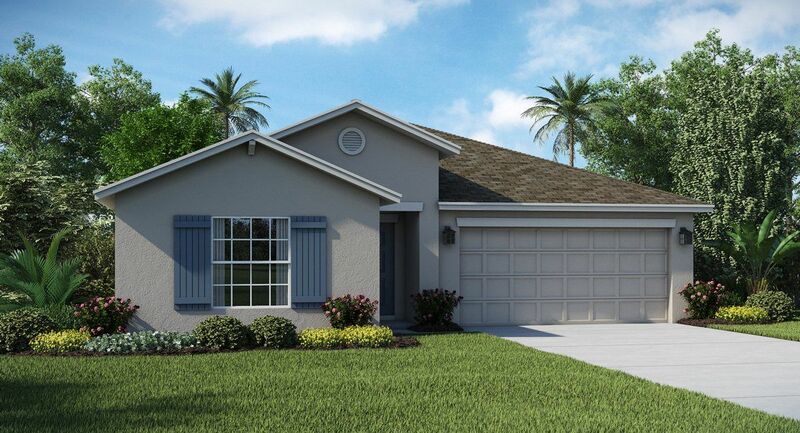 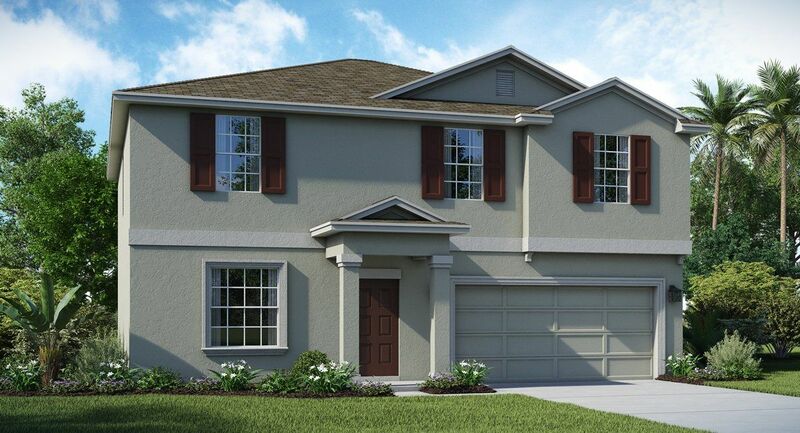 For families seeking new homes situated in a rural setting while still in close proximity to Tampa and Orlando, the all-solar community of North Ridge is for you. 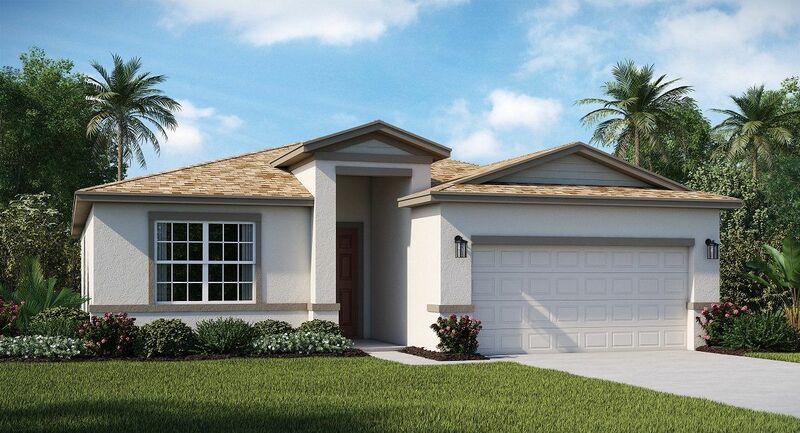 Our new homes in North Ridge offer a lifestyle with attractive amenities at an affordable price. 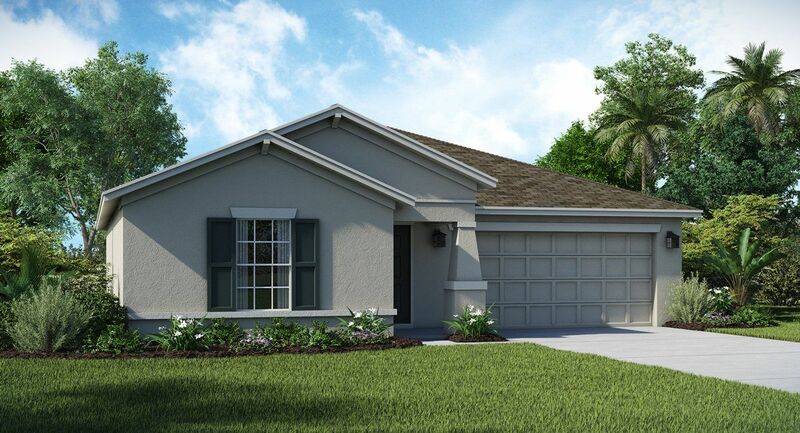 This community is ideal for home owners looking to lead an active lifestyle in a relaxed and welcoming community. 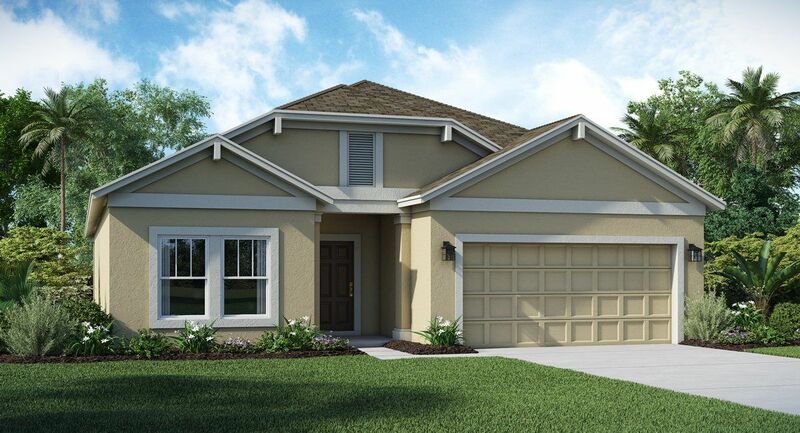 Community amenities include a resort-style pool, community park, and walking trails. 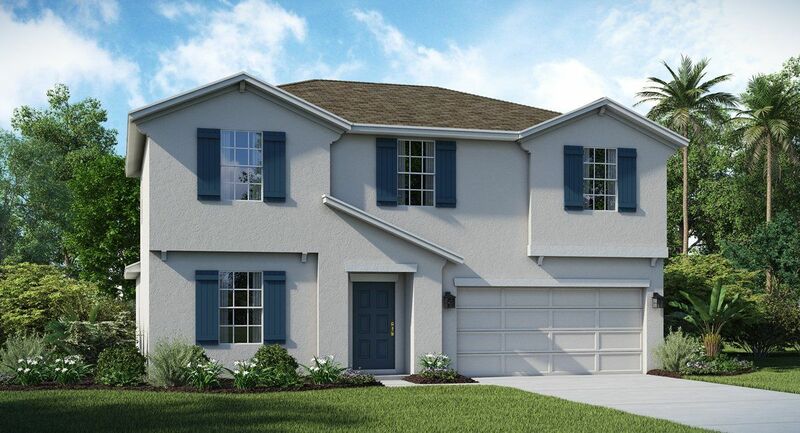 As always, all of our Lennar homes come with the Everything's Included® promise, featuring upgrades such as keyless door locks, hybrid or tankless water heaters, Sherwin Williams top quality exterior paint and so much more. 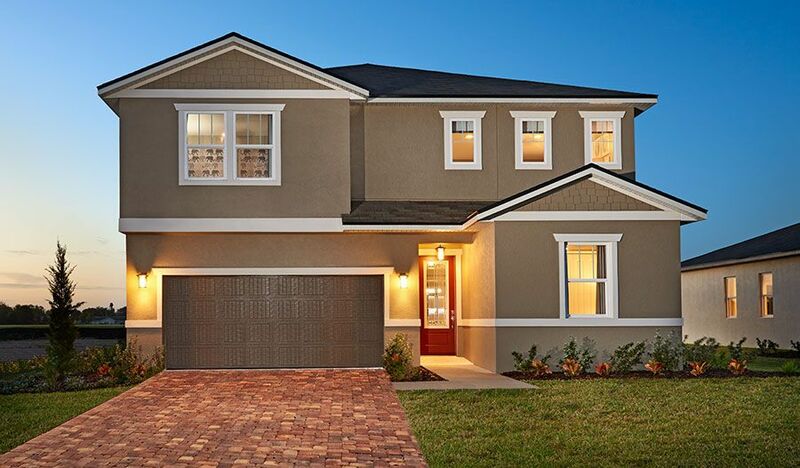 All homes receive a HERS energy rating, keeping Lennar as a leader in home efficiency and environmental friendliness.